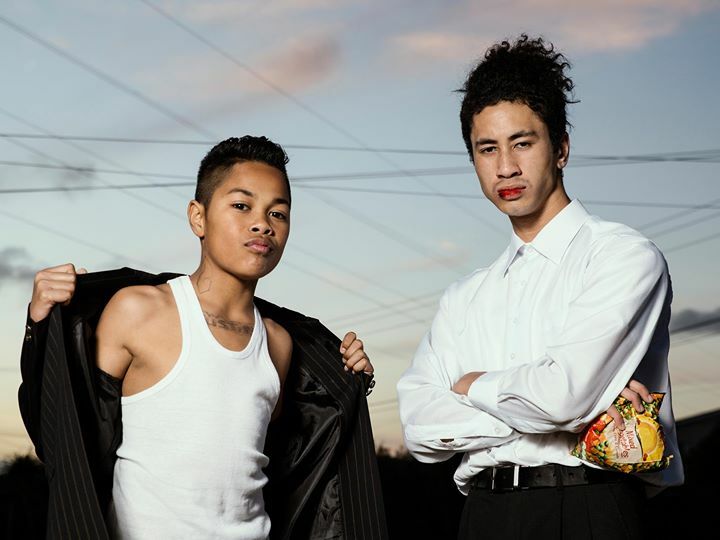 We’re very proud to present the Australian Premiere of ‘Sgaawaay K’uuna’ (‘Edge of the Knife’) as the opening night film of the inaugural BIRRARANGGA Film Festival. ‘Sgaawaay K’uuna’ is Directed by Gwaai Edenshaw (Haida) and Helen Haig-Brown (Tsilhqot’in), and is unlike any film you have ever seen or heard. 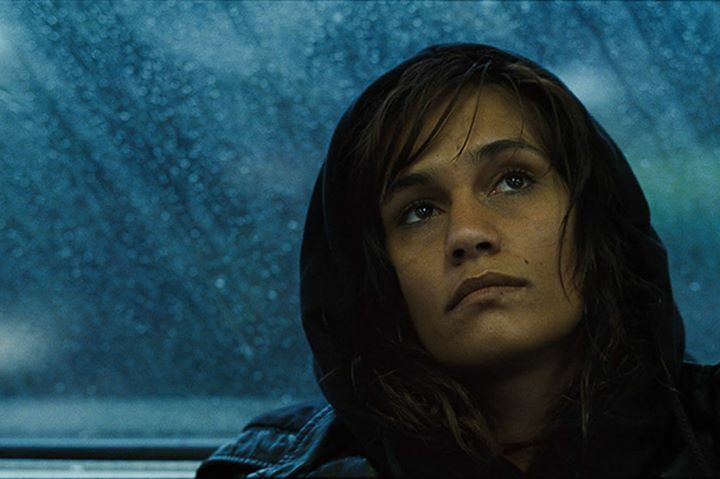 It makes history as the first film made entirely in the Haida-language. Despite being nearly lost to the terrible consequences of disease, residential schools, the church and government intervention , there are currently less than 60 fluent speakers of Haida, many over the age of 70. ‘Sgaawaay K’uuna’ is the first narrative feature film for both directors. How Much: $40, includes entry to screening, opening night afterparty with a drink and canapés. We’re very proud to present the Virtual Reality work, ‘Thalu’ at the inaugural BIRRARANGGA Film Festival! 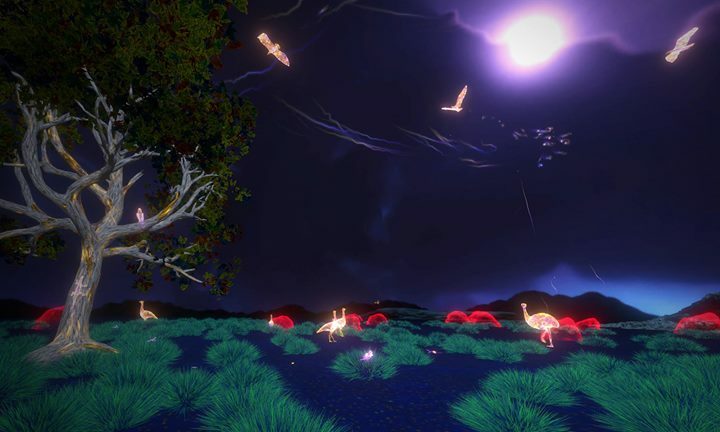 ‘Thalu: The Buried’ VR is a groundbreaking, real-time virtual reality experience that transports audiences into the Dreamtime stories of the ancient Ngarluma people of North Western Australia. Participants will see the world through the eyes of Sheldon, an indigenous mine site worker, who is transported into the spirit world below. 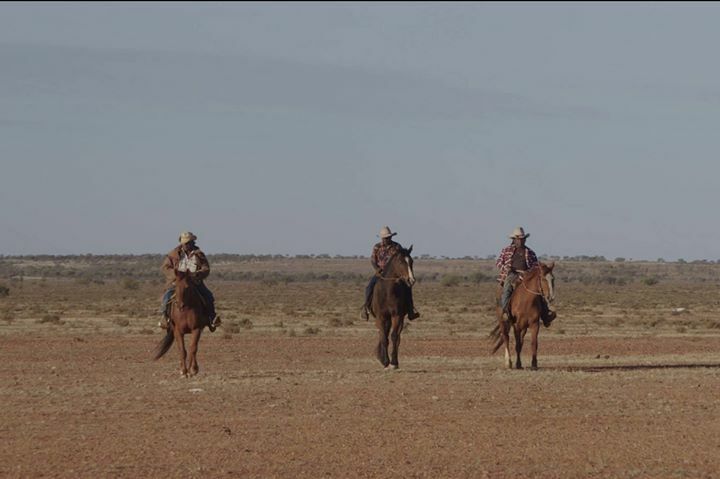 Sheldon’s guide, Jirri Jirri, shows him the spirits and custodians of the land, including the ancient faunal and floral spirits of Ngarluma country, and he learns about how these spirits and environments are connected to humankind. 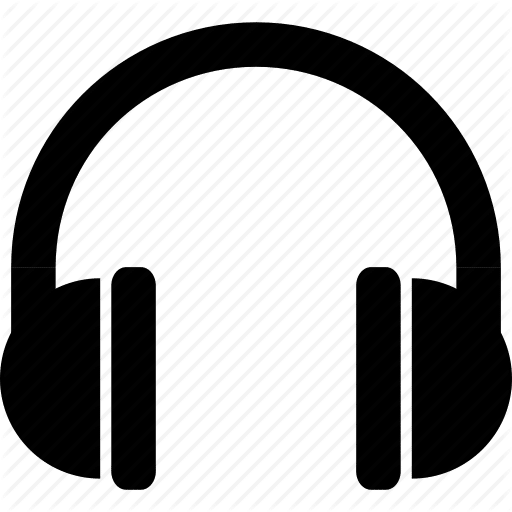 FREE | No bookings required – just turn up! We’re very proud to present the Virtual Reality work, ‘Fan Girl’ at the inaugural BIRRARANGGA Film Festival! 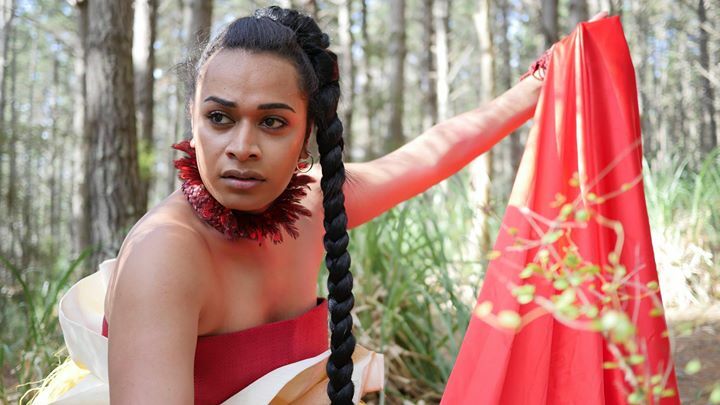 A Pasifika Fa’afafine Dance film with a flick of a fan. When young fa’afafine is rejected by society she finds strength in the spirit of her ancestors. BIRRARANGGA Film Festival is supported by the Victorian Government through Film Vic and Creative Victoria, with our presenting partner the Australian Centre for the Moving Image (ACMI). BFF is produced by Typecast Entertainment. We’re very proud to present the Victorian Premiere of ‘Tia and Puijuq’ at the inaugural BIRRARANGGA Film Festival! We’re very proud to present the Victorian Premiere of ‘Teach a Man to Fish’ at the inaugural BIRRARANGGA Film Festival! “Teach a man to fish and he will feed for a lifetime; teach a man to be, and he will know what freedom is.” – Chinese Proverb. Grant Leigh Saunders is an Aboriginal filmmaker, writer and musician who has secretly always wanted to be a fisherman, just like his father and grandfather before him. This fishing yarn is set against the backdrop of the beautiful Manning River in central New South Wales. Despite his promising artistic career, Grant is unsettled and feels there is something missing in his life. 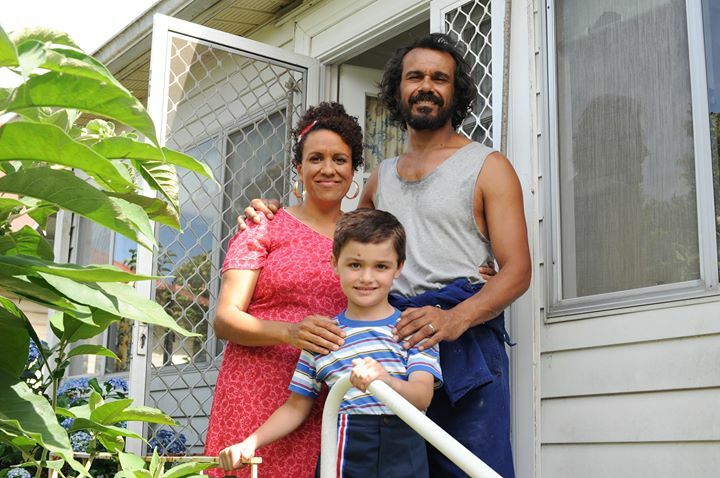 As a fair-skinned, middle-aged, Aboriginal man, with a Norwegian wife and two young “Koori-Wegian” kids, Grant is struggling with his identity. Compounding this feeling is that Grant has been away from his home country of Taree for over twenty years. When Grant’s uncle Steve, his father’s main fishing partner, decides to quit fishing, Grant latches onto the opportunity to quit everything to go fishing with his father. On the eve of his Dad’s retirement, he convinces him to pass on the family trade, and leaves his family in Newcastle through the working week to pursue his dream to be a fisherman in his home country on the beautiful Manning River of Taree. It is an opportunity for him to spend time with his father to hopefully salvage a relationship he spoiled sometime ago. 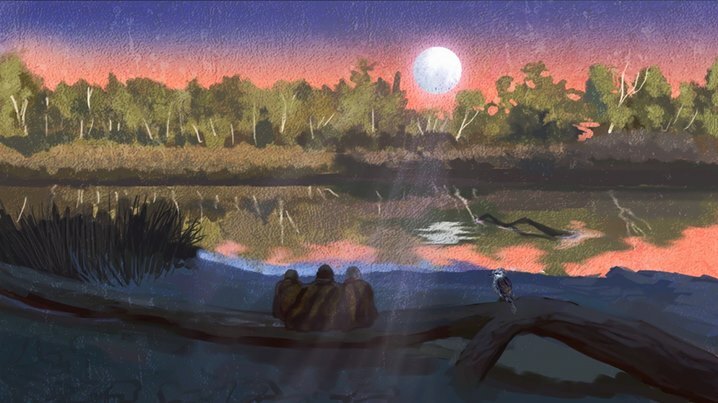 As Grant asks more questions of his father we learn that there is infinitely more to this father and son fishing trip than learning how to just catch fish. Throughout Grant’s journey, the push and pull between his life in Newcastle with his wife and kids and his reconnection with his family up north in Taree, leads Grant to make some big life-changing decisions. A dramatic family history, fishing, politics, singing, laughter and tears, this fishing yarn has it all, told by some very colourful characters. We’re very proud to present Kyindoo Wilam (Learning Place): A selection of animations and short films from Canada. This is a place where older children, teenagers and adults can come to watch and learn. Stories that are beautifully expressed with honesty and warmth yet highlighting the negative impact of colonisation and the profound strength through the connection to culture by Indigenous people. Films in this program include ‘Repercussions’, ‘Snip’, ‘The Gift’, ‘Biidaaban’, ‘So Alone’, ‘Idle No More’, ‘Wamin (La Pomme/The Apple)’ ‘Nuhe Nenë Boghilnih (Protecting Our Homeland)’ and ‘Protect our Future Daughters’. BIRRARANGGA Film Festival is supported by the Victorian Government through Film Vic and Creative Victoria, and with our presenting partner the Australian Centre for the Moving Image (ACMI). 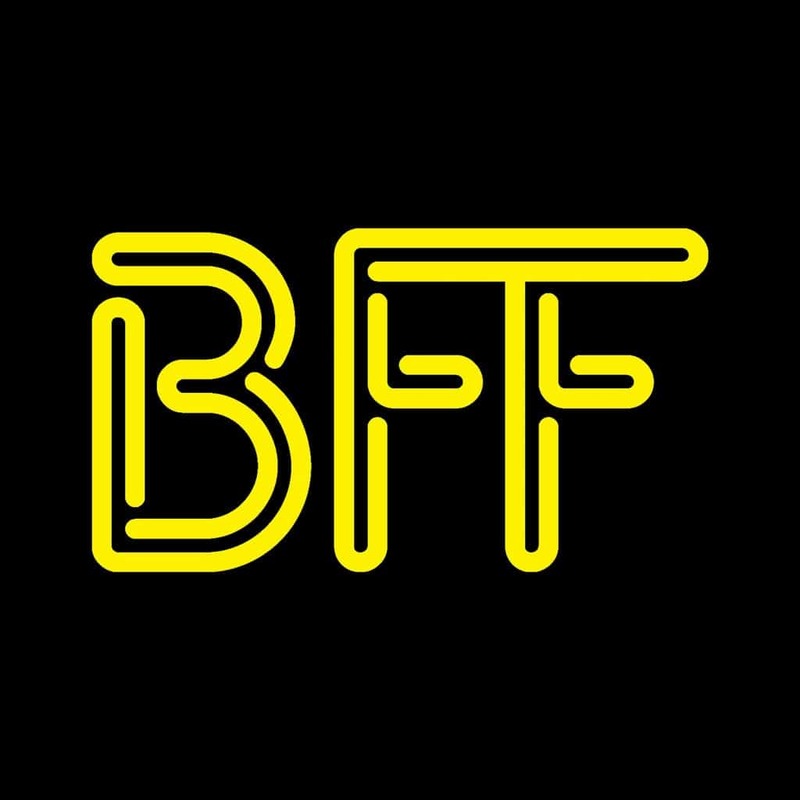 BFF is produced by Typecast Entertainment. A conversation with leading Indigenous female Screen Creatives from across the globe who are in front of and behind the camera. Speakers include Darlene Naponse, Jodie Bell, Terril Calder, Tantoo Cardinal, and Beck Cole. Moderated Pauline Clague. We’re very proud to present the Victorian Premiere of ‘Toyon Kyyl (The Lord Eagle)’ at the inaugural BIRRARANGGA Film Festival! Filled with drama, humour, and beautiful storytelling, Toyon Kyyl is the latest dramatic film from the Sakha Republic which has emerged as a hotbed of independent – and Indigenous – filmmaking in Russia. With a 100% Indigenous cast and crew, Toyon Kyyl is a remarkable achievement and recently won the top film prize at the Moscow International Film Festival. We’re very proud to present the Victorian Premiere of ‘Birth of a Family’ at the inaugural BIRRARANGGA Film Festival! 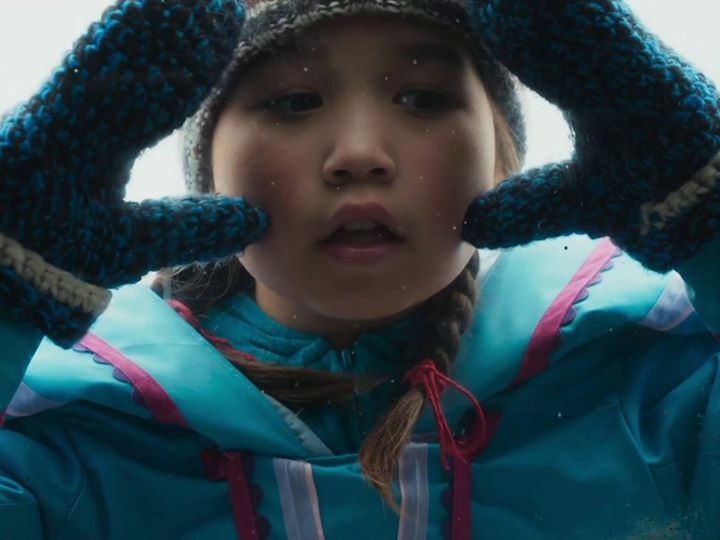 Three sisters and a brother, adopted as infants into separate families across North America, meet together for the first time in this deeply moving documentary by director Tasha Hubbard (Cree). Removed from their young Dene mother’s care as part of Canada’s infamous Sixties Scoop, Betty Ann, Esther, Rosalie and Ben were four of the 20,000 Indigenous children taken from their families between 1955 and 1985, to be either adopted into white families or to live in foster care. Now all in middle age, each has grown up in different circumstances, with different family cultures, different values and no shared memories. Birth of a Family follows them through the challenges, trepidations and joys of their first steps towards forming their family. 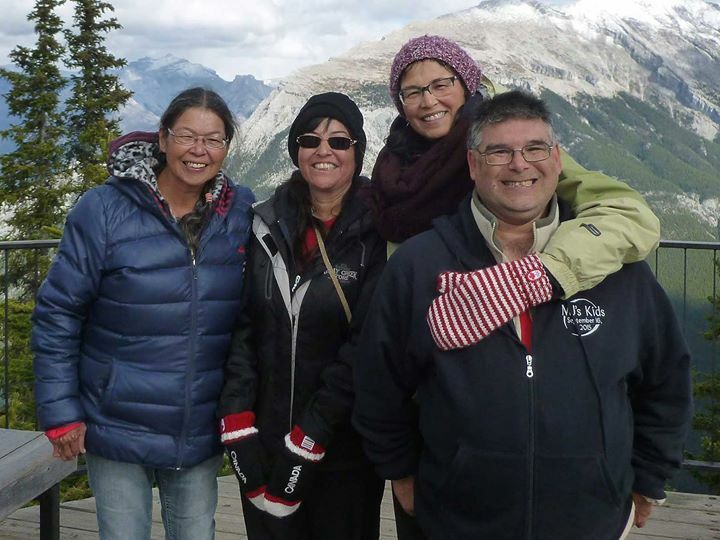 Meeting all together for the first time, they spend a week in Banff, Alberta, sharing what they know about their mother and stories about their lives and the struggles they went through as foster kids and adoptees. As the four siblings piece together their shared history, their connection deepens, bringing laughter with it, and their family begins to take shape. We’re very proud to present Our Family, Our Culture: a selection of heartwarming stories from across continents, highlighting the similarities of cultural values, at the inaugural BIRRARANGGA Film Festival! Films in this program include ‘Tama’, ‘Fast Horse’, ‘Shin-Chi’s Canoe’, ‘Undiscovered Country’, ‘Les Vaillant (The Valiants)’, and ‘Qilliqtu (Shiny Object)’. We’re very proud to present The Reality of Humanity, a shorts program exploring darker themes that address some of the hard truths faced by our communities, at the inaugural BIRRARANGGA Film Festival! Films in this program include ‘My Brother Mitchell’, ‘My Boy’, ‘The Gravedigger of Kapu’, ‘Jackrabbit (Peh’tra)’, ‘My Friend Michael Jones’ and ‘I’m Not Next’. During the copper rush of 1845, Angelique, a young Anishinaabe woman (Julia Jones), and her voyageur husband Charlie are abandoned on Lake Superior’s Isle Royale by a corrupt copper hunter. During the copper rush of 1845, Angelique, a young Anishinaabe woman (Julia Jones), and her voyageur husband Charlie are abandoned on Lake Superior’s Isle Royale by a corrupt copper hunter. The newlywed couple have been left with few provisions and as the winter sets in they begin to starve. With Charlie beginning to demonstrate strange behaviour, Angelique – a devout Christian – struggles with her faith and must rely on the teachings she received from her grandmother in order to survive the harsh winter. Angelique’s Isle is a harrowing tale of perseverance and a testament to the resilience and strength of Indigenous women. Based on the true story of Angelique Mott. We’re very proud to present the Victorian Premiere of Mankiller at the inaugural BIRRARANGGA Film Festival. The film follows the life of Wilma Mankiller, the first woman to be elected Principal Chief of the Cherokee Nation, from her childhood in Oklahoma, through her family’s relocation to San Francisco, as well as her return to Oklahoma and her rise to power within the Cherokee Nation. We’re very proud to present the Victorian Premiere of ‘Kayak to Klemtu’ at the inaugural BIRRARANGGA Film Festival! The most challenging of all is that she has to bring her dysfunctional family with her. Her neurotic aunt, her cranky uncle, her wayward cousin, and the memory of her late uncle all come along for the ride to make it a fun and amazing adventure. From Tla’Amin to Klemtu, BC, this family navigates their blend of cultures and desires, while their spirits honour the coast as a place for each of us to call home and protect. We’re very proud to present Kyindoo Wilam (Learning Place): A selection of short films from across the world that explore family and culture. This is a place where kids can come and sit, listen and learn together. Films in this program includes ‘Carrizos’, ‘Maap Mordak’, ‘Naji’, ‘OchiSkwaCho (Sacred Being)’, ‘Two Giants Story’, ‘Inuk Hunter’, ‘Megwetch Kiayashk (Thank You Seagulls)’, and ‘Kuujjuaq’. We’re very proud to present ‘Wiñaypacha (Eternity)’ at the inaugural BIRRARANGGA Film Festival! 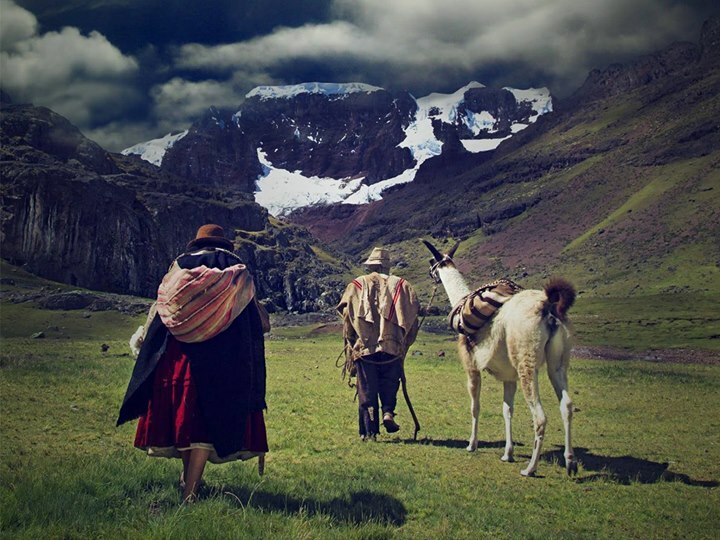 Nestled over 5,000 metres above sea level a day’s journey from the nearest town, the modest farmhouse near the peaks of the Andes is the only place Willka and Phaxsi have called home. Elderly but still mobile, the couple tends to their beloved herd of sheep as they live a near-solitary existence of subsistence, with only themselves and their animals for company. As the passage of time and circumstance leave their lives hanging in a fragile balance, the couple yearns for their long-absent son to return home from the city. A strong new artistic voice from Latin America, the award-winning artist Oscar Catacora is a self-taught filmmaker from Peru. He began his career as an audiovisual producer at age 17 and went on to develop short and mid-length experimental films. Wiñaypacha is his first feature length film. 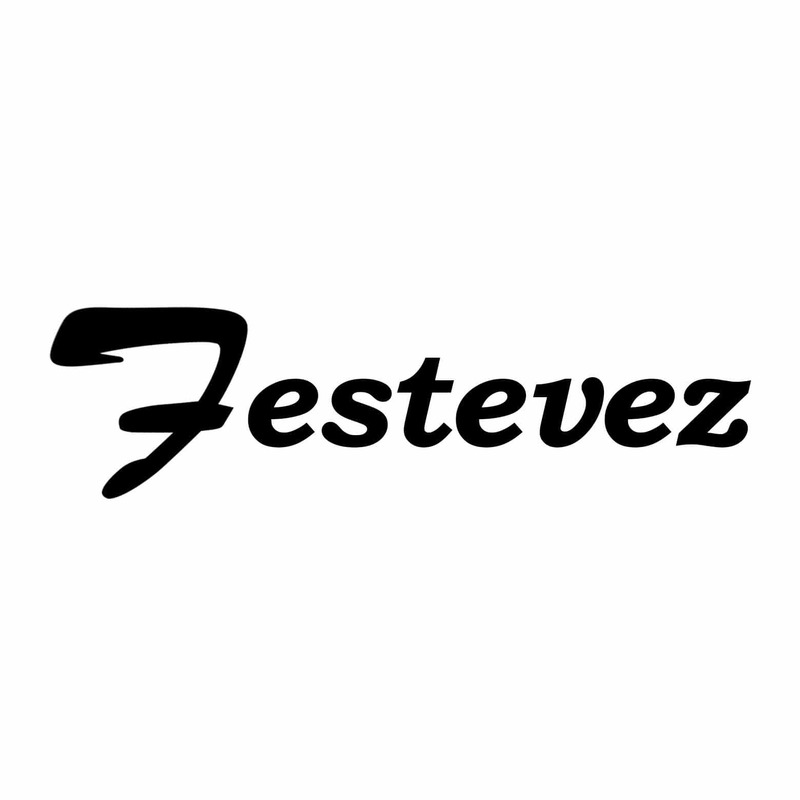 He has a degree in Social Communication Sciences and has studied Art in the specialty of Theater at the National University of Puno Altiplano – Peru. We’re very proud to present Mother Tongue, a selection of shorts celebrating the UN year for Indigenous Languages curated by Pauline Clague, Artistic Director of WINDA Film Festival (NSW) at the inaugural BIRRARANGGA Film Festival! Films in this program include ‘Marrimarrigun’, ‘Never Stop Riding’, ‘Yulubidy’, ‘Niminjarra Songling’, ‘The Riji Carver’, ‘Tjawa Tjawa’, and ‘Owl Story’. We’re very proud to present the Australian Premiere of ‘Out of State’ at the inaugural BIRRARANGGA Film Festival! While roughly eight million tourists flock to Hawaii to vacation each year, the idyllic image of paradise is tenuous for its indigenous Hawaiian population, who rate last on many measures of socio-economic status in their own home. Perhaps most distressing is that 40% of the inmates or parolees in the state are native Hawaiians, while Hawaiians represent only 25% of the overall population. Thus, native Hawaiians, like other communities of colour in the U.S., are struggling from an overrepresentation in the current structure of the criminal justice system. In fact, in 2010, the Office of Hawaiian Affairs, a State of Hawaii governmental agency, released a report admitting a negative bias exists against native Hawaiians in the state’s justice system. In addition, since 1995, Hawaii has shipped male prisoners thousands of miles away to the continental U.S., likely the most extreme example of prisoner exportation out of state, to for-profit prisons, due to overcrowding. Out of State chronicles the experience of native Hawaiian inmates at the Saguaro Correctional Center in Arizona, which was built specifically to house men convicted of crimes in Hawaii. Looking at the 70s from theatre to screen, the actors of this era helped to shape the political voice utilising comedy and laughter to give strength to our communities. An insightful look in the history of our TV and film industry from one of our activist, actors, performers, historians and academics. 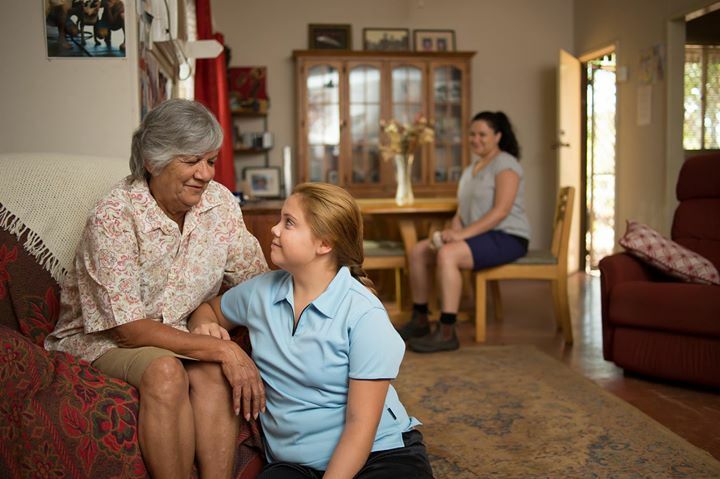 Beautiful Sunshine is a documentary following Allara Briggs Pattison, a Yorta Yorta musician, composer and climate justice activist on her journey of identity and connection with her family, Country and culture. In this panel, we follow Melbourne-based musician Allara, a young Yorta Yorta woman, on her journey to reconnect with her family and culture. Along her journey, Allara learns of her family’s ongoing fight for recognition as the Traditional Owners of southern New South Wales and northern Victoria. This is a story to inspire all, but in particular, to encourage and exhilarate younger generation Indigenous Australians to maintain and re-connect with their families and Country, encouraging a traditional flow of language, culture and history while sharing a strength to heal from the intergenerational trauma many Indigenous people feel, caused through colonisation. The documentary, Beautiful Sunshine, is appropriately titled after a loose translation of Allara’s Aboriginal name. We’re very proud to present ‘Akornatsinniitut – Tarratta Nunaanni (Among Us – In the Land of Our Shadows)’ at the inaugural BIRRARANGGA Film Festival! ‘Akornatsinniitut – Tarratta Nunaanni’ is the first sci-fi fantasy movie to come out of Greenland and is the feature film debut for Marc Fussing Rosbach, who also co-stars in the role of Mio. 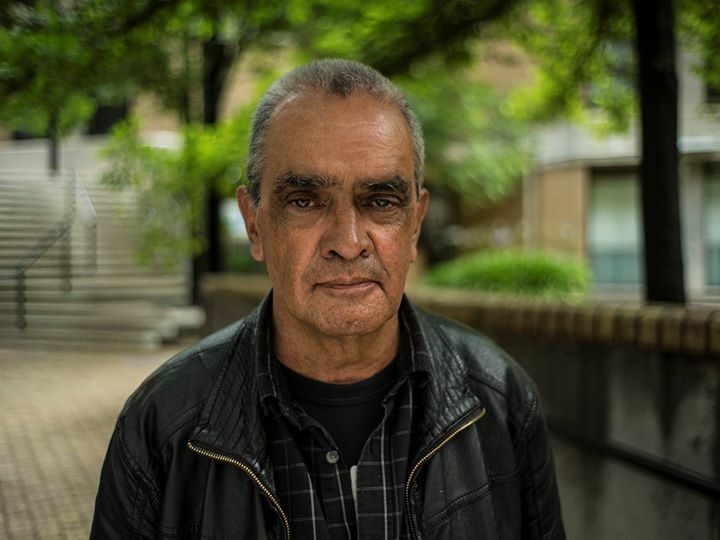 We’re very proud to present Celebrating Victorian Indigenous Screen Creatives. This short film program is a retrospective and celebration of Victorian Indigenous creatives on screen, at the inaugural BIRRARANGGA Film Festival! Films in this program include ‘Abalone’, ‘No Way To Forget’, ‘Under Skin, In Blood’, ‘The Oysterman’, and ‘The Chuck In’. We’re very proud to present the Australian Premiere of ‘Tiempo de Lluvia (In Times of Rain) ‘ at the inaugural BIRRARANGGA Film Festival! In her first narrative feature film, director Itandehui Jansen tells a powerful story of economic migration between rural and urban Mexico. Soledad is a matriarch and traditional healer whose daughter Adele left their village to work in Mexico City leaving behind her infant son. Years later, Soledad and her grandson Jose share a strong bond rooted in their love of culture and land. As she continues to pass on her knowledge and teachings to him, she receives an unexpected call that her daughter is getting married and intends for Jose to join them in the city. Fearing an uncertain future for them both, Soledad struggles to cope with her impending heartbreak as she awaits her daughter’s return. We’re very proud to present the Victorian Premiere of ‘Falls Around Her’ as the closing night film of the inaugural BIRRARANGGA Film Festival! BIRRARANGGA is pleased to present Falls Around Her as this year’s Closing Night selection. Filled with drama and humour, this film also commemorates the first starring role in a feature-length movie for the legendary Tantoo Cardinal, whose remarkable performance is shared with a fantastic supporting cast including Tina Keeper, Gail Maurice and Johnny Issaluk. Darlene Naponse (Ojibway) is a writer, director, and video artist whose work, including the award-winning film Every Emotion Costs, has toured across Canada and internationally including the Sundance Film Festival and the American Indian Film Festival. Darlene is committed to social consciousness, her environmental footprint, youth advocacy and governance work within her community. Falls Around Her is Darlene’s third narrative feature film. 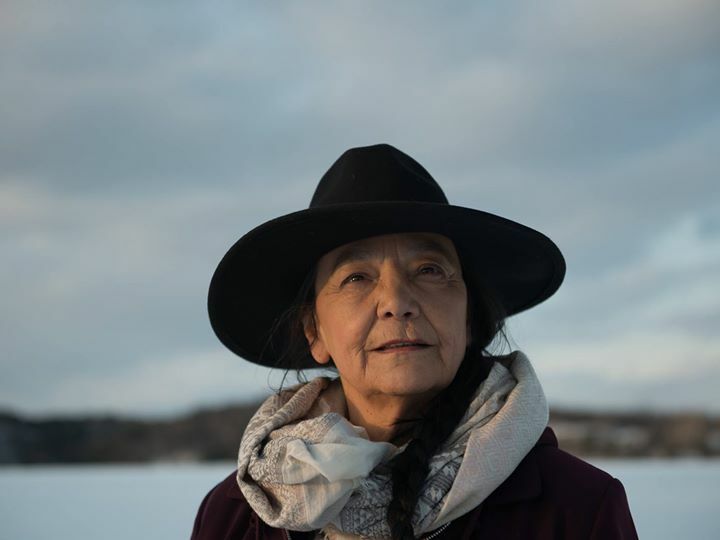 Note: This includes a Q & A with Director Darlene Naponse and lead actress Tantoo Cardinal. Join us for the closing night of the inaugural BIRRARANGGA Film Festival, watch the Australian Premiere of this amazing film. See you there!